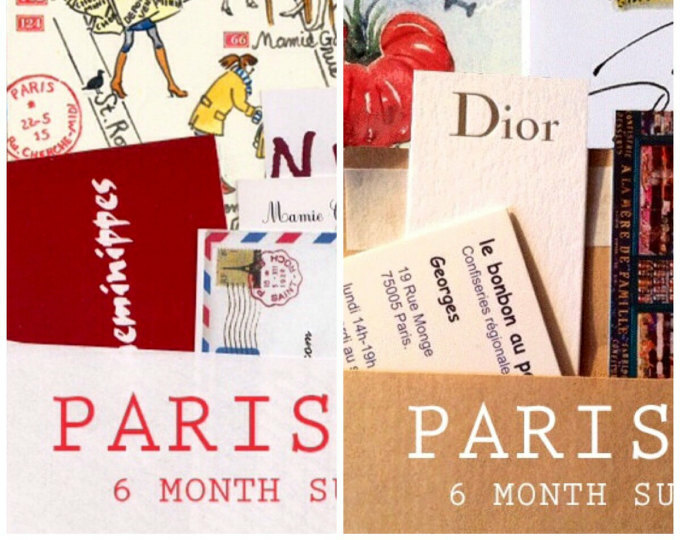 Do you try to get thin for Paris or wherever you're headed on a trip? Usually I have a 3-month window to yo-yo, procrastinate, dream without actually doing it. This time I just have 2 weeks to move mountains. Not happening. I don't like feeling like a hippo in Paris. I did see lots of them on book jackets, sculpture in front of musee d'Orsay, on this doormat where I'm staying - a constant reminder, ahem. Last trip was the 1st one where I didn't gain any weight. I changed some eating habits thanks to The Power of Habit combined with Bringing Up Bebe. 'It's so easy to make! There are tons of compote recipes at Clotilde's Chocolate and Zucchini. 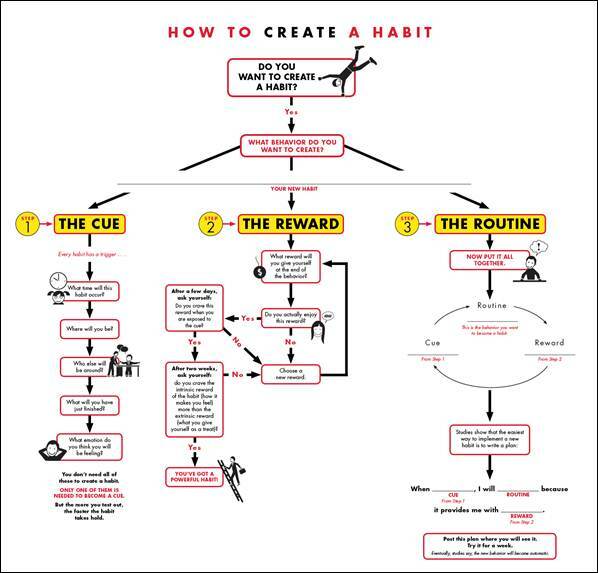 The Power of Habit tells you how to replace a troubling habit with a new more beneficial habit if you set up the cue-reward-routine. If there was compote de pomme nearby. There often is in Parisian patisseries. I could be satisfied with no afternoon sugar lows in the process. Page 64 of Pamela's book spells it out regarding my baking traumas. 'All this (weekend) baking doesn't just yield lots of cakes. It also teaches kids how to control themselves. With its orderly measuring and sequencing of ingredients, baking is the perfect lesson in patience. So is the fact that French families don't devour the cake as soon as it comes out of the oven, as I would. 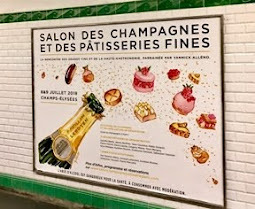 They typically bake in the morning or early afternoon, then wait and eat the cake or muffins as a gouter(pronounced goo-tay)-the French afternoon snack'. I had a chance to test this out. Someone suggested putting the leftover madeleine batter in the pan and FREEZING IT! Then simply defrost and put in the oven 8-10 minutes. The 2nd batch of madeleines came out better than the 1st batch. But how NOT to eat them in one fell swoop? 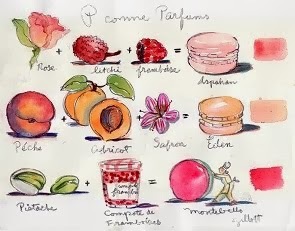 How to space them out, eating ONE-a-day at afternoon snacktime/gouter and not feel deprived? After all, 'French kids snack only once a day' says Karen Le Billon. I found I could do it! Big Merci to Power of Habits + Bringing Up Bebe. I now have a tin full of madeleines waiting for gouter time. That was before Ooh La La Confectionary sent us a box of candies from CapeTown yesterday. The delish calissons are gone. I ate all 12 of them in one fell swoop. The best laid plans of 'bears' and men oft go astray. I am having those same "I am going to France in less than three months" thoughts of losing 10... But haven't lost a gram or ounce yet! Thanks for being human, Carol!! It is nuts that we put ourselves through this torture. Changing some habits is a good thing, but not feeling obliged to match or compete with another culture IMHO. You have so much more will power than I do. I wouldn't even be able to make it out of the store before eating whatever delectable pastries I've purchased. Practice makes it easier indeed if you're going in and out of pastry shops regularly. Though it's not like you've seen one church you've seen them all kind of thing. Hmmm... To think I have been making the habit of bringing something outrageously calorific to the computer when I read PB. It's going to take a whole lot of new habit strength to reform! You bet I try to get thin before I go. I lost 20lbs in 10 weeks. I gained 3 back before my flight! I had a day in Paris when all I ate was sweets. I had no real food all day. You are indeed a very Clever Pup! You did what we'd all like to do. Once I lost weight very fast by following Atkins. For sweets - I could have a root beer with whipped cream (my doctor told me that one). Also, sugar free pudding and jello with whipped cream. You can only use Splenda sweetener. a very long time but it was easier than I thought. "why don't you try eating that cheeseburger without the bun"? I said, I can't but then I put the lettuce on both sides instead of the bun and it was great. I followed it for months until my daughter, son in-law and grandchildren moved in while they built their new home. Daughter was doing the cooking and I thought. I kept some of those extra small clothes . . . maybe someday I will get motivated again. I like the French way in Bringing up Bebe/Power of Habit, where you change your approach to food and eating. You learn to WAIT and save something for another day. That's the challenge for me. So far, I have never had a weight problem. Actually I have a problem gaining weight! If that scale is accurate, I wouldn't worry about your weight!! Chocolate burns off faster than cheese, by the way lol. Carol, you've made me smile yet again with this post. I don't think that I've ever really dieted before a trip abroad. Usually the pre-departure week is full of tying up lots of loose ends at the workplace, and elsewhere, and that usually gets my metabolism into a new gear. Also, while traveling, I do walk a lot, and often don't think so much about snacking as I might at home. Yes, I do admire those baked treats on display, but know I don't really need to sample them all! Once upon a time I lived within a four minute walk from a wonderful Italian bakery. Just knowing that it was there sort of helped me to keep my sampling under control. And then let them REST ONE HOUR+ in the fridge!! So happy to find your blog! I eat what I want and walk every where...except the haul to the brocantes! I don't know if it is that the food is fresh here and has little to no preservatives or that the walking but I don't have an issue with like I did in the US. Paris is not the place to worry about it. I say enjoy and have a great time!! But it's about taking yr mind of losing weight and distracting it with more interesting subjects like habit-changing or how the French eat. It's takes the onus/negative edge away and engages your mind (over matter) in a positive way. Oh my gosh, there are those madeleines again!! yum. Best way to lose weight? Try that other French favourite....cycling...2 hours a day. You'll lose all you want to and best of all, you can eat anything you want...whenever you want. Plus it is still the best way to get around Paris and see everything from close up. It works for me. I've been the same weight since I was 18...40 years ago! Of course they SNACK Diane. That's what 4:30 pm is for! And all the delightful cakes and cookies. Great post. I never gain weight in Paris and eat bread, pastries, frites, and plenty of wine. Walking everywhere helps. I'm sure we were covering 10 miles a day in Paris. I LOVE how the French eat and with French friends, I get to see it in real action. All the typical stuff, smaller portions, no deprivation, walking, and no snacking. My daughter just finished reading Bringing up Bebe, and loved it. It seems such a sensible way to eat, and love that there is so much walking...you'll be just fine! 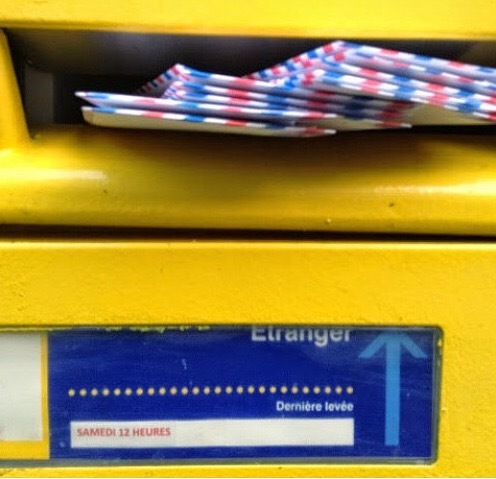 Some habits die hard, mon amie. don't worry it's old weight machine !!! Surely you don't need to lose any weight at all, Carol? 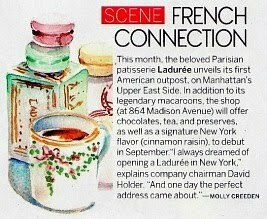 Those madeleines look completely delish - that kind of thing is my downfall. Think I need to get hold of that book too, I like the concept of shifting the focus of your mind as you described it. I love your pictures! Especially the annotations on Bringing up Bebe. I'm forever failing on self-restraint. I feel your pain! Self-restraint is the lesson baking force feeds us. And you make chocolate chip cookies! How I LOVE starting my day with PB!!! I found your post while searching for thoughts about the Bebe book. I found several of the tips very helpful... especially the notion of teaching children self-control. Now if only I could learn it too!